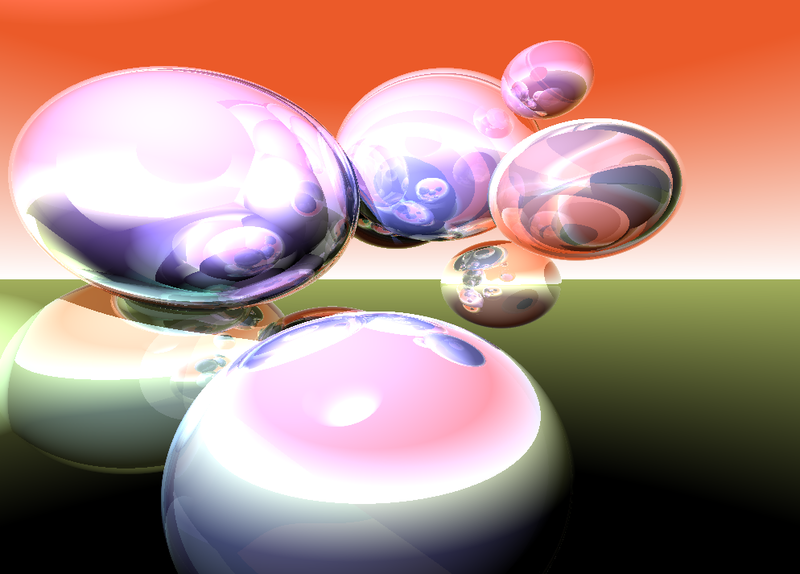 Here is a ray tracer I wrote in Java. Click the “Randomize Scene” button until you see something interesting, then click “High Rez Render!” to get a high res render. Remember: These kinds of images were considered high art, during the late 70s/early 80s!